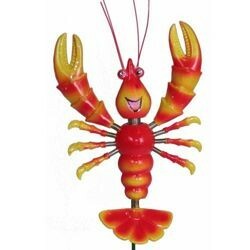 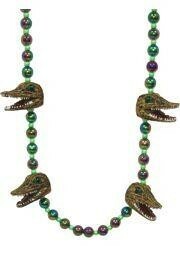 If you are looking for your seafood oriented Mardi Gras beads you have come to the right place. 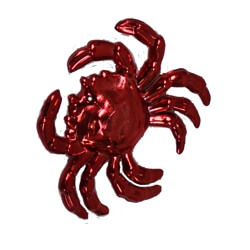 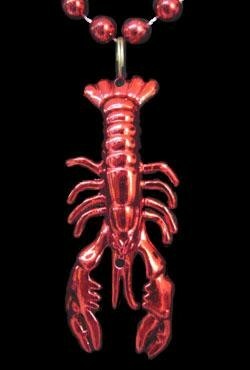 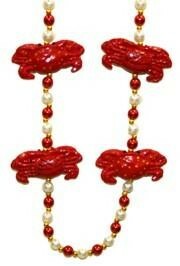 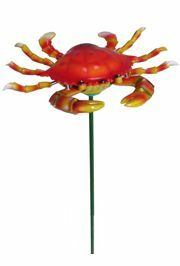 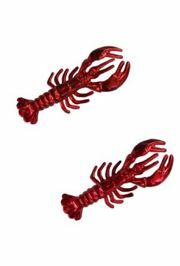 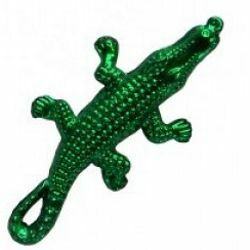 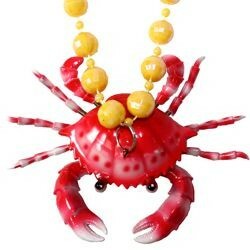 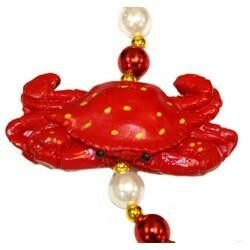 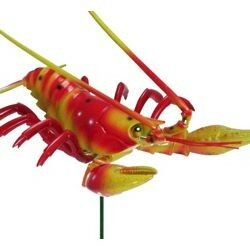 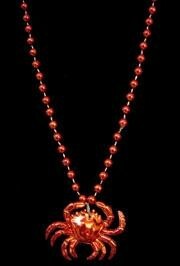 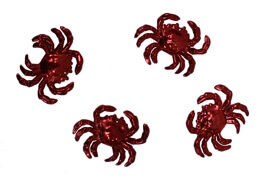 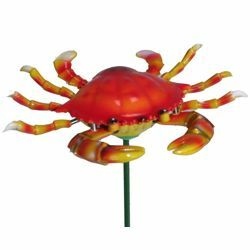 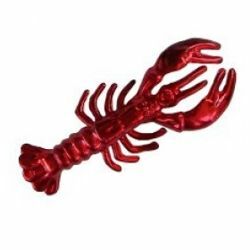 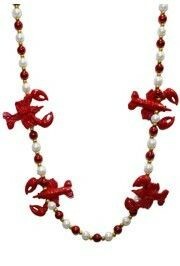 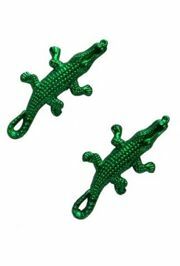 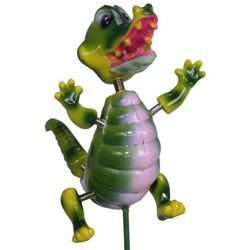 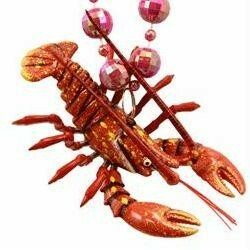 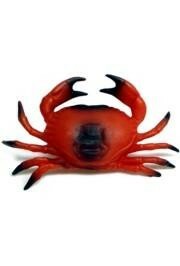 We have shrimp necklaces and beads, crawfish necklaces and beads, crab necklaces and crab beads, and crab picks. 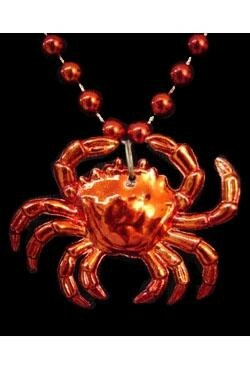 You will find bead necklaces in all colors, the gold beads are crowd favorites, and we always stock metallic beads and disco ball beads. 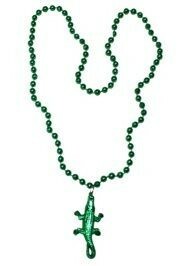 Mardi Gras festivities always include food, so match up your throws with seafood beads and necklaces.